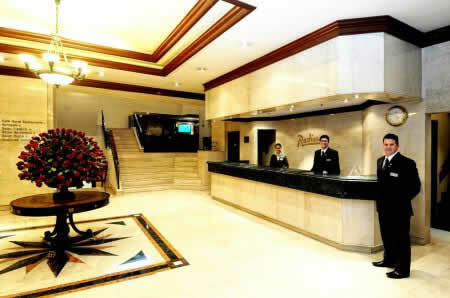 The Radisson Royal Hotel is a luxury property strategically located. This hotel is a an upscale, intimate boutique. The stylish and refined property is located in the safest area of Quito, Ecuador, surrounded by the city's best residential and financial area. This modern, yet classic facility, embraces the guest as they walk into an exquisitely decorated lobby featuring customized marble, traditional woods and fresh flowers. The 81 Deluxe rooms at the Quito Hotel view feature such business-friendly amenities as Wireless Internet Access, work desk, voicemail, three telephones and modem hookups. These single environment guest rooms offer a beautiful city view and are provided with queen or twin size bed according to guest's choice. 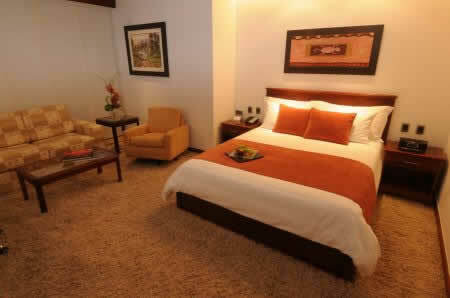 17 beautiful and spacious Executive Rooms, specially fitted for today's business executives. Offer a single environment with queen size bed, work desk and upgrade facilities like Fax machine, coffee maker, Iron and Ironing board and complimentary international paper. Our 14 Royal Suites combine the style and comfort you expect from a first-class. The interiors of this double environment are specially decorated to have a restful atmosphere and it provides a king size bed, a spacious social area with round table for four, 2 TVs and 1 1/2 bathroom. Fine international and Ecuadorian cuisine served in a cozy atmosphere are featured at the Quito Hotel's Café Royal, while grilled steak and seafood are the specialties of La Terraza. 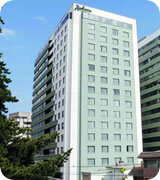 Other great food and beverage outlets at the Quito Hotel include The Sushi Bar Experience and Sakura Sports & Sushi Bar. 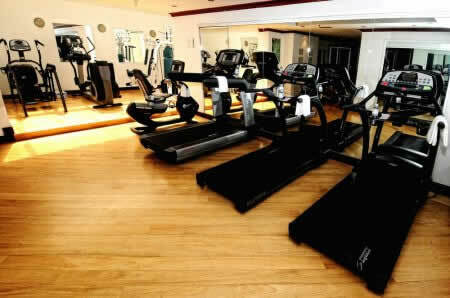 Radisson's Afternoons - Mon-Fri 5-7 p.m.
* Taxes and services are not included. Do you wish to make a reservation?